Try the most talked about condom in history and feel the difference for yourself. Lelo Hex Condom delivers strength, thinness and sensation through its revolutionary hexagonal structure. It's the first major innovation in years, and the media all over the world is calling it one of the most important advances in condom technology for decades. 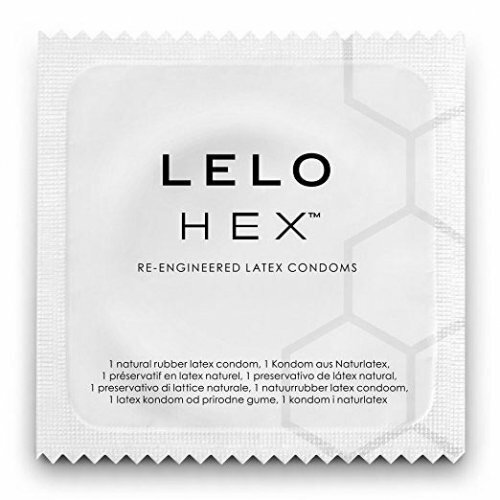 Review "Lelo: Hex Condoms - 12pack"
Reviews for "Lelo: Hex Condoms - 12pack"